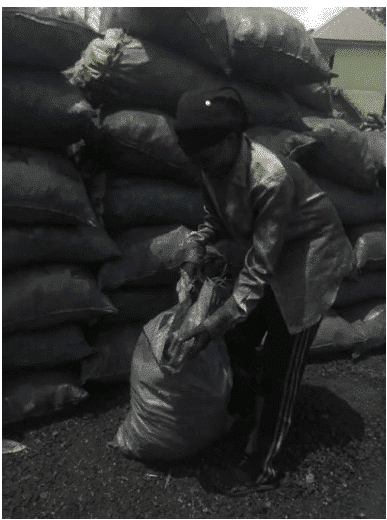 If any thing at all, Nigerians have the most hard working and industrious youths, who defy all odds in order to be successful. 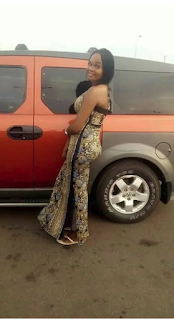 A first class graduate of Ebonyi state university, identified as Ogechukwu Kate has refused to let the situation of unemployment in the country to define her. 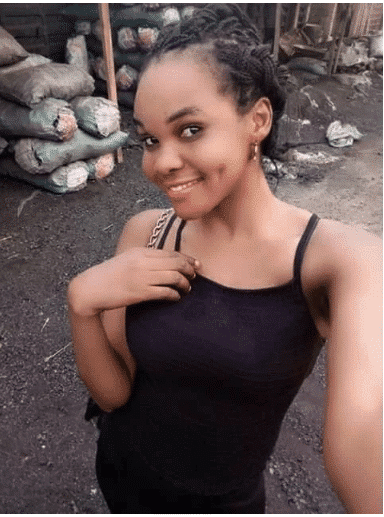 This beautiful Nigerian woman has created a business strategy which is fetching her money and enabling her to meet her daily needs. 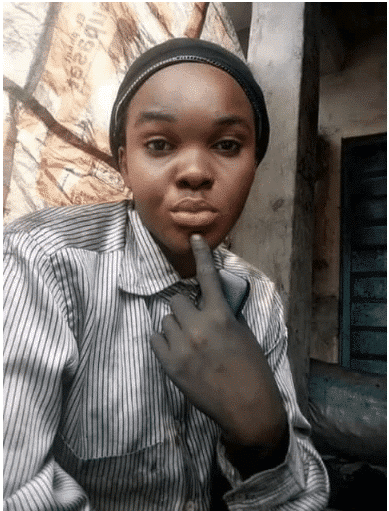 Ogechukwu sells one of the rarely thought items, CHARCOAL, she has posted on her Facebook page on how lucrative the business is for her and is reaching out to others who are interested in the same business. “Hi. 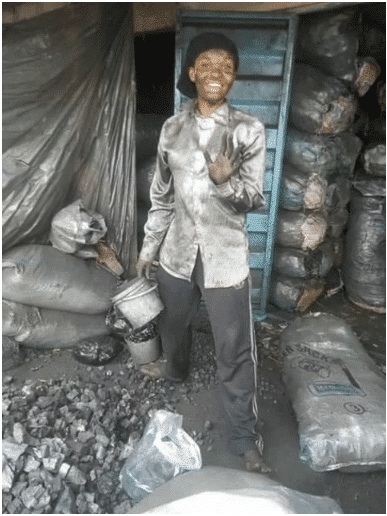 For those who told me they want to venture into charcoal business… Oya Are you prepared? Are you ready to look like this (very dirty) during business hours? Are you ready for the dust, I mean inhaling it (you can use face mask if you feel comfortable in it) ? Are you ready for the stress? Are you ready for the money ? This is not a business for slay mamas and papas oooo. It’s for the determined and serious minded people. Well, if you are ready then I have good news for you… Do not worry about skin damage cos reverse is the case when it comes to charcoal. 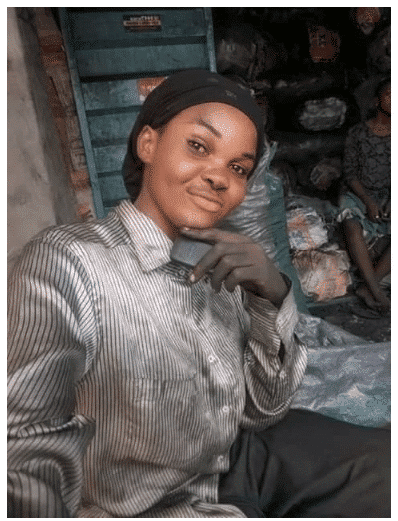 Charcoal has numerous skin and health benefits, such as blackhead fighting, deep cleansing, purifies complexion, balances oily skin, it gently exfoliates, etc. You can read it up on Google for more inquiries. Haven’t you wondered why I look so dirty and black during business hours and very beautiful after bath ? I’m not saying its the best business in the world, no, it’s so stressful and ejighi afufu anya isi at all, but instead of staying idle and blaming it all on the government why don’t you try this business out ? Of course I will change my mother’s line of business for her when the time comes but for now, man must eat. 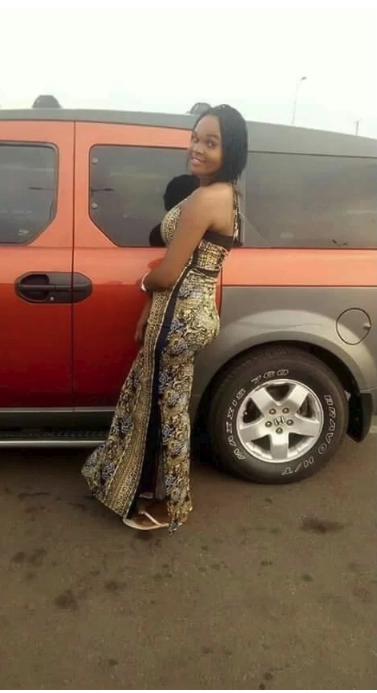 Another wonderful news is this… You can start it with a little cash and believe me you’ll definitely grow, you don’t need to stay idle waiting for God to send you manner from above. God helps those who help themselves.